Drake’s “One Dance” featuring Wizkid, has been nominated as one of the Top hot 100 songs for the 2017 Billboard awards scheduled to hold in Las Vegas on May 21. Drake, Twenty One Pilots and Rihanna dominate the nominations in four categories for the 2017 Billboard Music Awards as announced exclusively by Billboard on Monday. 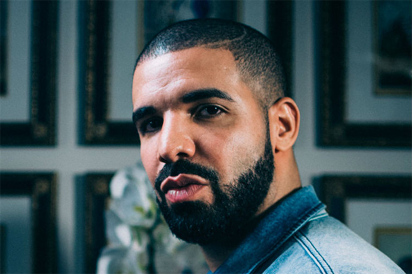 “Drizzy is also on the board with his Wizkid & Kyla smash “One Dance,” while Bruno Mars checks in with “24K Magic” and The Weeknd’s hook up with Daft Punk, “Starboy,” rounds out the category. Also, the Top Billboard 200 Artist list has all the heavy hitters you would expect, led by Beyoncé and Drake, as well as late rock icon Prince, Twenty One Pilots and The Weeknd.